Automobile accidents can affect the lives of those involved in many ways. From minor injuries and property damage to wrongful death. When you are involved in a car accident in New Mexico, you will need to work with your insurance provider, and possibly a personal injury lawyer. It can be a painful ordeal. Therefore, New Mexico residents need to be well informed about the auto accident settlement process. Should I Report a Car Accident in New Mexico? 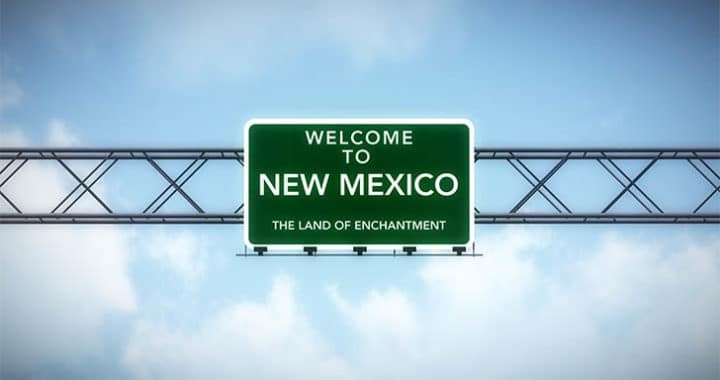 If the accident resulted in personal injury or damages to property that exceed $500, New Mexico requires two reports, an oral report to local police, in addition to a written report. Oral reports must be filed over the phone to your local police department. Written reports must be filed within 5 days of the accident and must be filed with the New Mexico Department of Transportation (NMDOT). In addition, however, even if the injury did not result in personal injury you should still exchange insurance and contact information with the other party involved in the accident. 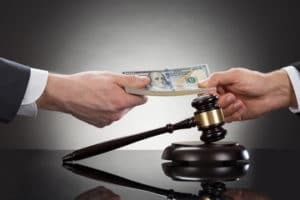 How Do Car Accident Settlements Work in New Mexico? Almost all disputes over car accident damages end in an out of court settlement. When you negotiate a settlement, you are calculating the amount of money you will accept to drop your legal claim. New Mexico also has an alternative dispute resolution method called settlement facilitation. Settlement facilitation conferences are a type of mediation. A mediator, or facilitator, helps guide the parties in reaching a resolution. In this method, the parties have the ability to create their own agreement that is satisfactory to both parties. How Much to Expect from a Car Accident Settlement in New Mexico? Consequently, the extent of the damages you sustained is the most important factor in determining a settlement amount. How Long Do I Have to File an Automobile Accident Lawsuit in New Mexico? The Statutes of Limitations for filing a legal case for a car accident in New Mexico is three years for personal injury claims and four years for property damages. Most noteworthy, Statutes of Limitations are non-extendable time limits. Therefore, be sure you have time to file a lawsuit. In conclusion, The understanding of fault, damages, meeting the appropriate deadlines are all key aspects of a successful settlement and can be a daunting task for the average person. 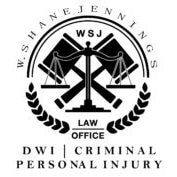 A free claim review from The Law Office of W. Shane Jennings can help prevent other issues that could stop your case before it starts. Call us at (575) 308-0308. We are standing by to help guide you through the process.